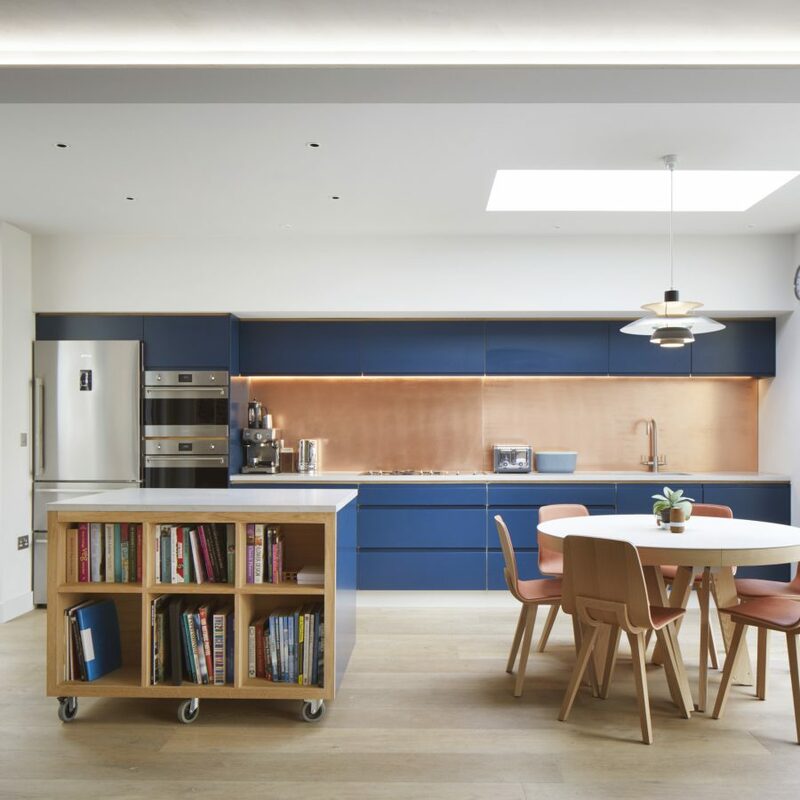 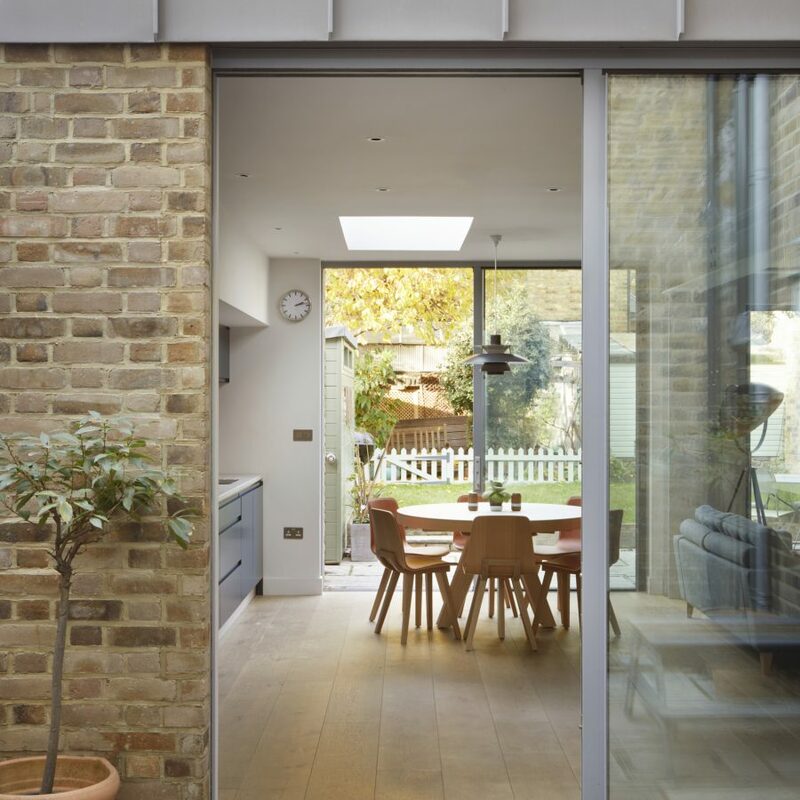 Located in the London Borough of Richmond in the west of the capital, Cleveland Road is the extension, alteration and general refurbishment of a two-storey maisonette. 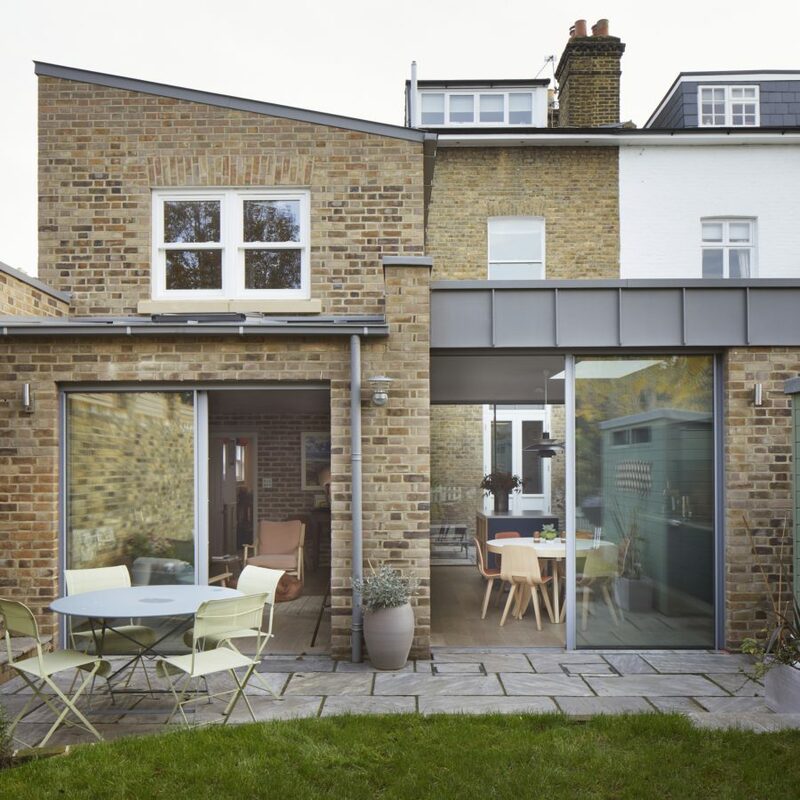 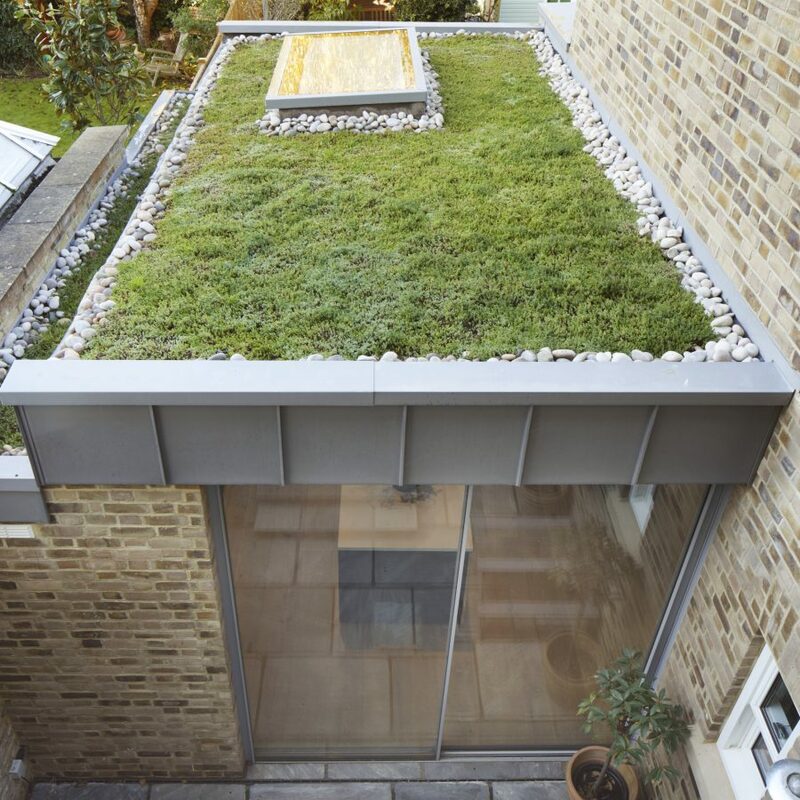 Nestled within the ground floor of a tall two-storey Victorian, semi-detached property, the project is on a prominent corner of the Barnes Green Conservation Area. 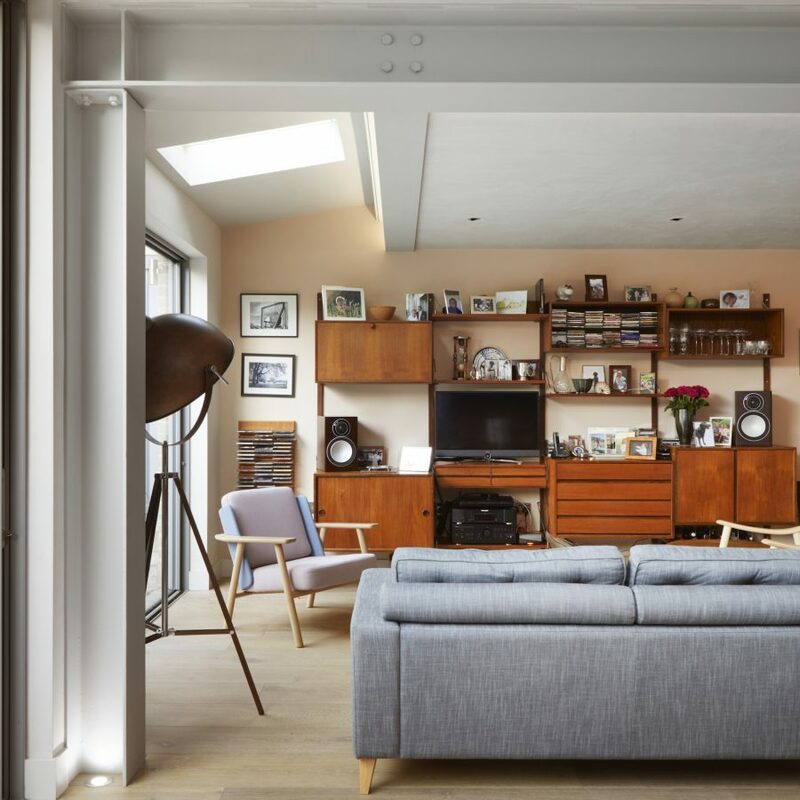 Constructed from traditional yellow stock brick with carefully detailed casement and sash windows, the building is notable for its Townscape Merit.